Bauckham, Richard. “Structure and Composition.” In Climax of Prophecy: Studies on the Book of Revelation. New York: T&T Clark, 1993. Within this structure there are other substructures and linkages. For instance parallel wording in 17:1-19:10 and 21:9-22:9 (particularly at the beginning and end of the sections) show these sections to be parallel: “they deal respectively with the two cities that John portrays as women: Babylon and Jerusalem.” Further, “between the two sections 17:1-19:10 and 21:9-22:9 comes a section which must be understood as a single section describing the transition from one to the other” (p. 5). The longest section of the book is 4:1-16:21, and the series of seven seals, trumpets, and bowls mark distinct subsections. He notes that the formulaic repetition of rumblings, thunder, lightning, etc. in with the seventh item in each series unifies the series. In addition, “The judgment of the seventh seal-opening, the climax of the first series, described by this formula in 8:5, encompasses the whole course of the judgments of the seven trumpets,and similarly the judgment of the seventh trumpet, described by this formula in8:5, encompasses the whole series of bowl judgments, climaxing in the final, fullest elaboration of the formula in 16:18-21” (p. 8). In addition, an interlocking of the seventh seal and trumpet with the series that follows marks each series as a development of the first. Between the sixth and seventh seal and trumpet, are intercalations that parallel one another. 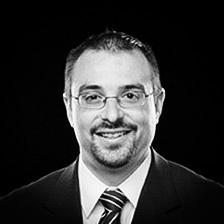 Bauckham suggests that “these lengthy interruptions in the sequence of judgments delay the final, seventh judgment, and such delay would be particularly felt in oral performance. They serve to incorporate the issue of delay into the structure of the book” (12). He further suggests that the second intercalation (chs. 10-11) is focused on the theme of witness. I think the same could be said of the first intercalation. 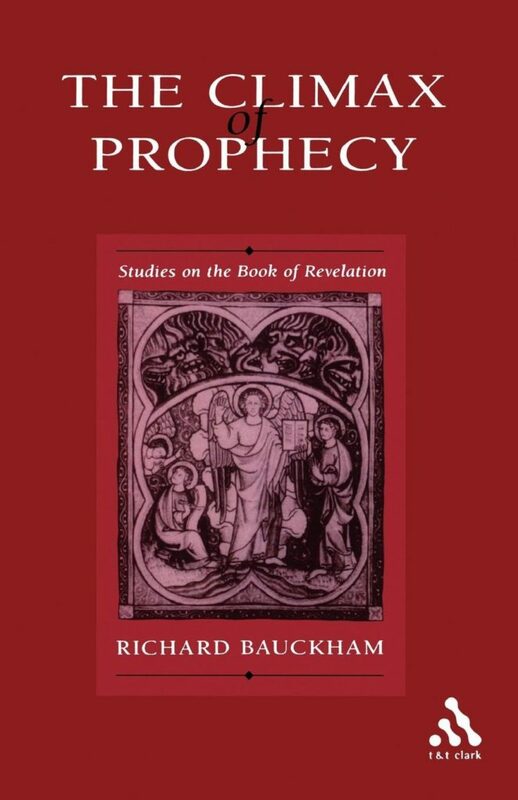 Bauckham notes that many structures of Revelation struggle with how to handle Revelation12-14. He takes the abrupt beginning of chapter 12 to mark a distinct subsection that intentionally restarts the narrative. In this case, it alludes far back as Genesis 3:15 and more specifically begins with the birth of Christ. “But if John has not integrated this section into the rest of his book at the beginning of the section, he has done so at its end. He links it to the account of the seven bowls which follows by the same technique of overlapping or interweaving as he had used to link the series of seal judgments to the series of trumpet judgments” (16). Bauckham, Climax of Prophecy, 22.